No doubt there will be many 'Ryder Cup' themed events in the next week or so and it's a great opportunity for clubs to promote themselves and open their doors to visitors. 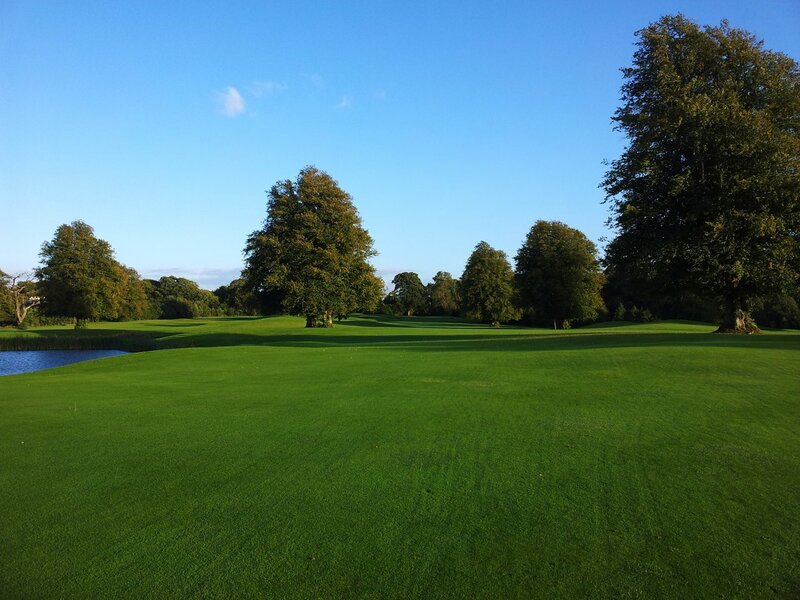 Mount Juliet are doing just that with three events over the coming week and a half, ranging from a singles strokeplay to a singles Stableford, with a two-ball betterball event in between. The price for all of these is €60 per person. Be in with a chance of becoming the Inaugural Mount Juliet Amateur Open Champion on Monday 24th September. • 18 hole singles strokeplay off the blue tees - this is for the serious golfer as the course measures 7,264 yards from the blues. 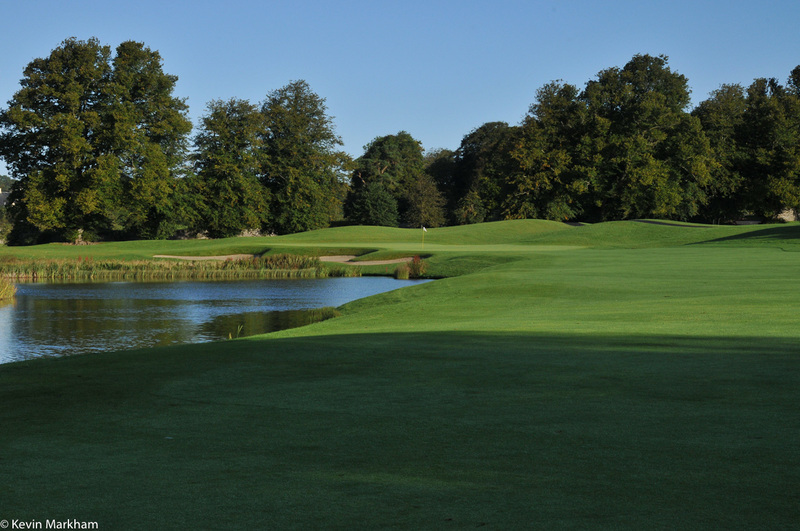 Get into Ryder Cup mood by taking part in the Open Fourball on Wednesday 26th September. Savour the atmosphere on Ryder Cup Singles Sunday at Mount Juliet on 30th September by playing in the Open Singles. Golf Marketing – Do You Have The Balls?